For many teeth whitening has become part of everyday life. There are teeth whitening gels available that can restore the shine and whiteness. For decades the dental industry has recognized tooth whitening gels containing hydrogen peroxide or carbamide peroxide are the best products to bleach discolored teeth back to a whiter smile. 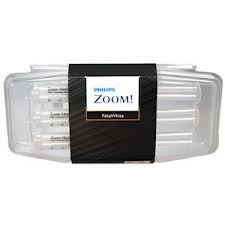 Tray-based systems are popular with Dentists where custom teeth whitening trays are made. The teeth whitening gels become activated when they contact the teeth. 22% teeth whitening gel has proven to be safe and effective. 16% carbamide peroxide gels are also available. Slightly milder but do exactly the same job. 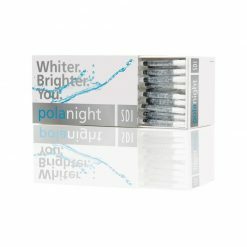 For fourteen years ProwhiteSmile have offered various strength teeth whitening gels. Most popular is the 22% carbamide peroxide gel. 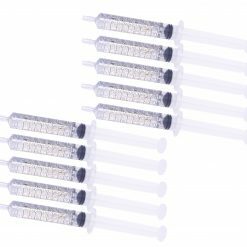 It comes in large 10ml syringes. 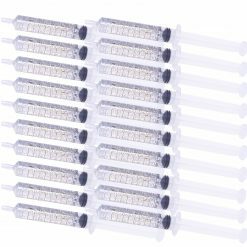 Sold in single syringes for £9.99, they are excellent value for money. A pack of four is £34.99 and a pack of 6 is £49.99. Anyone using dental strength gels should always consult their Dentist first where He will ensure you are a good candidate for teeth whitening and give you an idea of what results to expect. 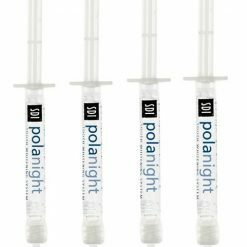 The teeth bleaching gels offered by ProWhiteSmile are manufactured in the USA and are a Dental strength. Their gels are not over the counter type gels that can only reduce surface staining.